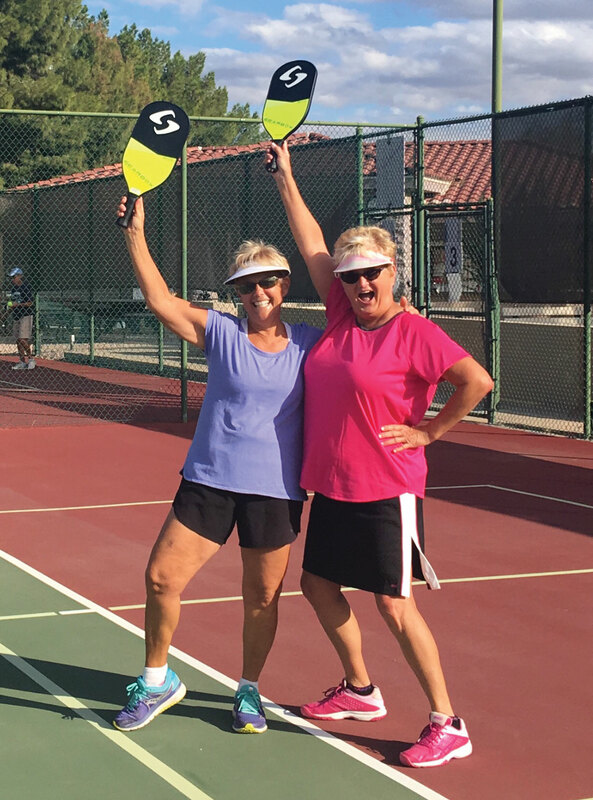 The SunBird Pickleball Club is having fun on the courts. Come out and join us when you can! If you need a schedule or contact information, head on up to the glass case across from the post office. New Player Orientation happens by sign-up only. Feel free to sign up in the glass case. We will contact you to set up a session outside of open play. Come down and buy a raffle ticket and cheer on your favorite player. Look for other special events that the Pickleball Club is hosting, such as the First Annual ALS tribute to Jeff Andrews and the Year-End Event in the glass case.